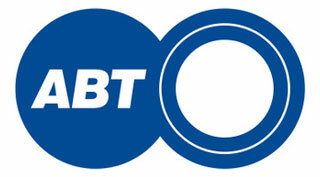 Students with a valid Uni Card will receive a 10% discount everyday and a 15% discount on Wednesdays. Award winning skincare products using the latest technology, Crystal Clear is clinically proven to rejuvenate, add vibrance and provide outstanding results. 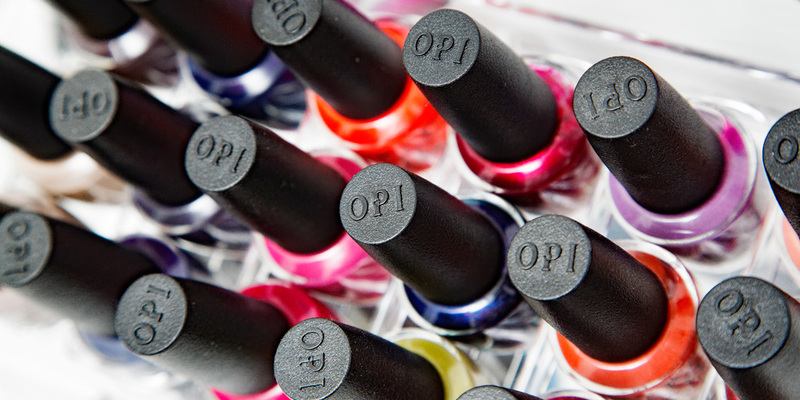 Frequently awarded by press and industry, OPI is recognised as the world's leading manufacturer of professional hand, foot and nail care products. A world leading, award winning Australian wax formulated using only the finest resins, natural ingredients and aromatherapy oils, Lycon delivers superior and virtually pain free results. 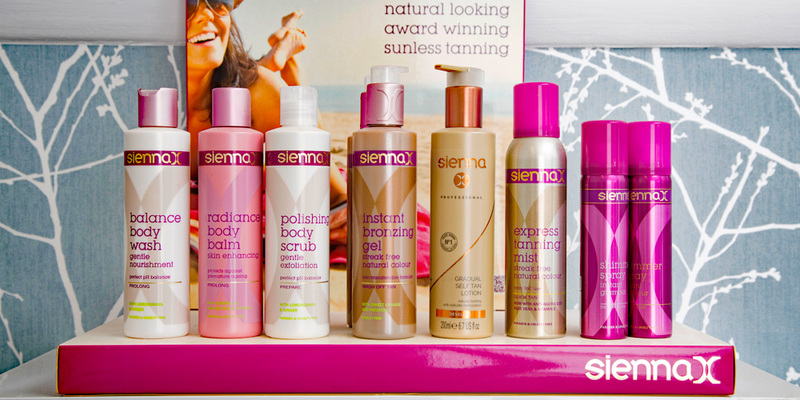 Voted the UK's top tanning brand by the Guild Awards of Excellence 9 years running, Sienna X is a favourite amongst celebrities and beauty experts, offering fabulous, natural looking results. 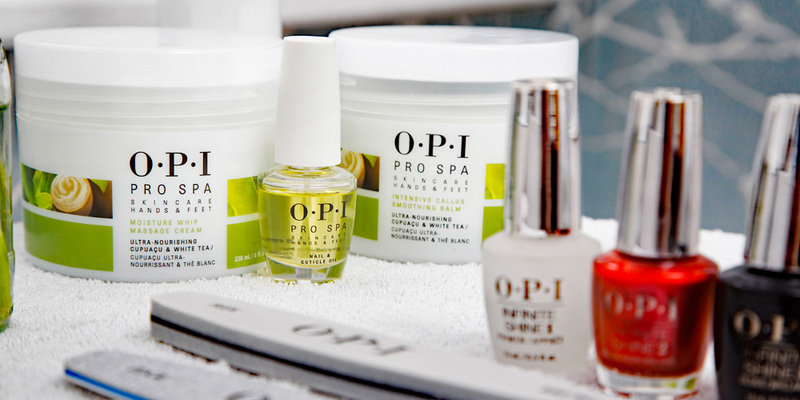 OPI ProSpa introduces the first & only professional salon skincare line that brings the quality & efficiency of facial skincare to premium products developed specifically for the hands and feet. 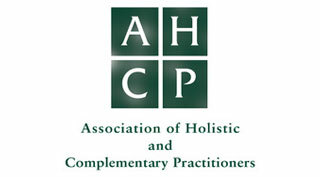 The Medical Pedicure is not just a cosmetic pedicure it addresses minor foot complaints to transform your feet by a qualified foot practitioner. 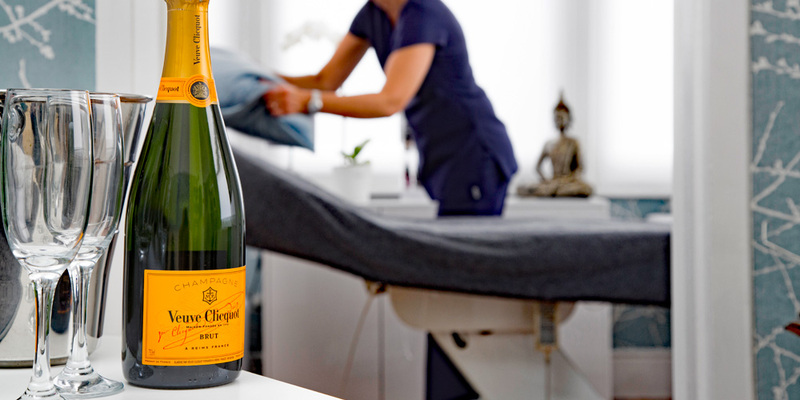 It is the perfect health and beauty spa treatment for your feet. Crystal clear has developed a skin care range to help make a personal facial treatment that is tailored for your skin type. These hands-on facials don't involve machines, just an amazing skincare range. Australia's Lycon Wax contains the finest natural resins, bees wax & sensuous aromatherapy oils to deliver the best and most superior performance, removing hairs as short as 1mm. 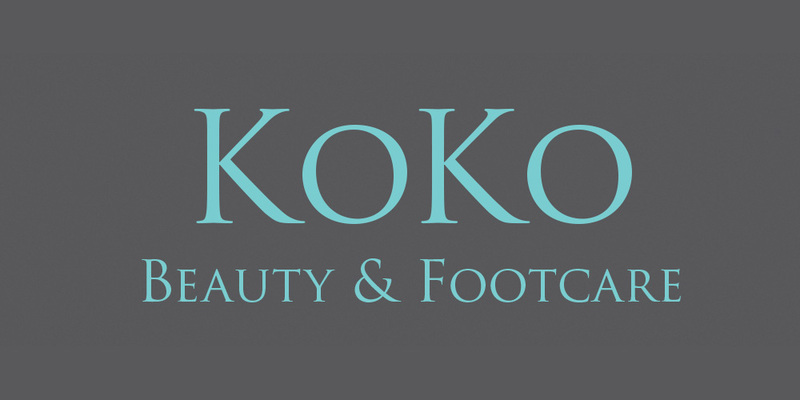 KoKo Canterbury provides a wide range of enhancement and tanning services including; Eyelash & Brow Tinting, Brow Analysis & Shape, Bridal Packages, Make-up Lessons & Sienna X Professional Spray Tans. If you'd like to get in touch, you can call me on 07784 223287 or fill out our enquiry form below. If you'd like to see where we're based within Canterbury, just click here or scroll down to the map below.